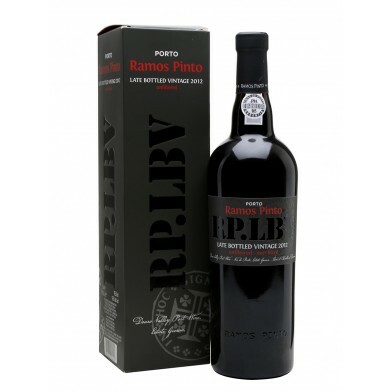 This one's a very traditional LBV. Grapes are trodden in a wine press. It is an unfiltered wine that does not undergo any hot or cold treatment, assuring the fruit's full potential as well as a long aging process.